Governing Magazine survey says… Go to a Policy School (and pay close attention in your Public Management and Policy Process classes)! The blog of the Tax Policy Center points out that the latest tax law revision has created a new tax bracket for singles making between $398,350 and $400,000—a $1,650 range. 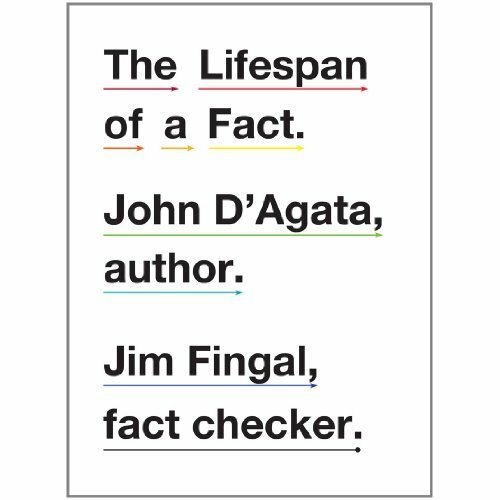 The Lifespan of a Fact,by John D’Agata, author. Jim Fingal, fact-checker.